Will Deflation Expose Naked Swimmers? Janet Yellen and Mario Draghi have a new reason to consider what International Monetary Fund chief Christine Lagarde calls the “ogre” of deflation: eroding confidence in emerging markets. 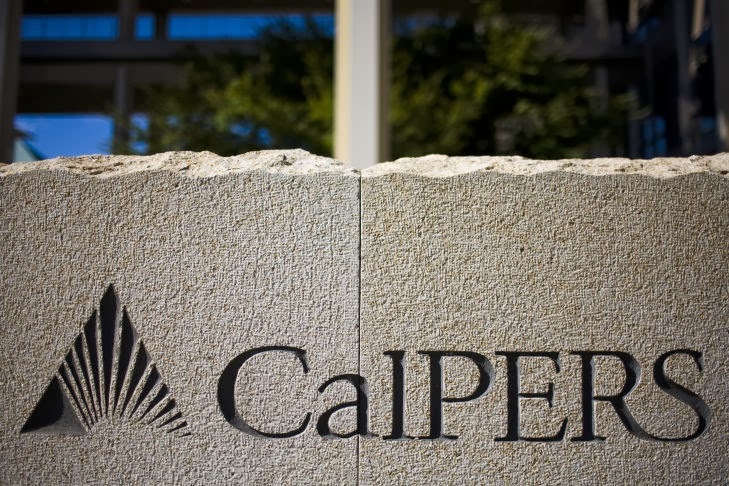 CalPERS Strikes Fear Into PE Firms? Yesterday, CalPERS, the huge California public employees pension fund, announced some good news: the $248 billion colossus made a 13.26 percent return on its investments in calendar year 2012. They're dancing with their spread sheets in Sacramento, because that's a vast improvement over the 2012 fiscal year performance, which ended on June 30. How bad was the fiscal year performance? One percent. Yep, one percent. It was bad. CalPERS has targeted a rate of return for its investments of 7.5 percent — a target that it reduced from 7.75 percent last year. So that 13.26 percent return, if it holds up through the fiscal year, will go a long way toward helping CalPERS make up what it lost last year. General Motors also became the flavor of the quarter with many hedge funds as the U.S. government exited its position. This year, however, the stock price has fallen nearly 14 percent, making for a rough start for new Chief Executive Officer Mary Barra. But on Friday, the automaker's stock rose 75 cents, or 2.13 percent, to $35.95. Soros Fund Management LLC, founded by billionaire investor George Soros, purchased new stakes in banking giants J.P. Morgan Chase & Co. and Citigroup in the fourth quarter. Soros also boosted holdings in GM. Alberta's Push to Cut Pension Costs? CPPIB Living High on the Hogg? Hedge Fund Kings of 2013? Cheers to Poorer UK State Pensions? Can U.S. Pensions Be Resurrected? 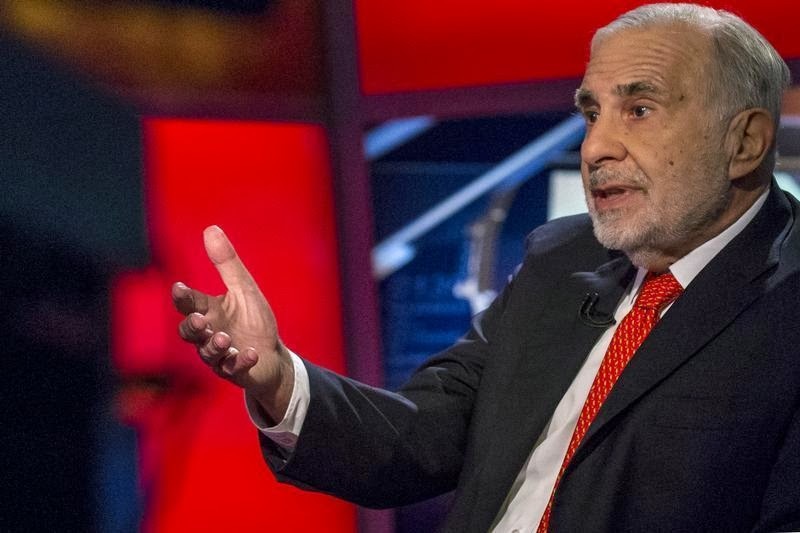 2013's Best Hedge Fund Manager? Caisse Blowing Another $500M in the Wind? Wynne Hedging Her Bets on New Pension?